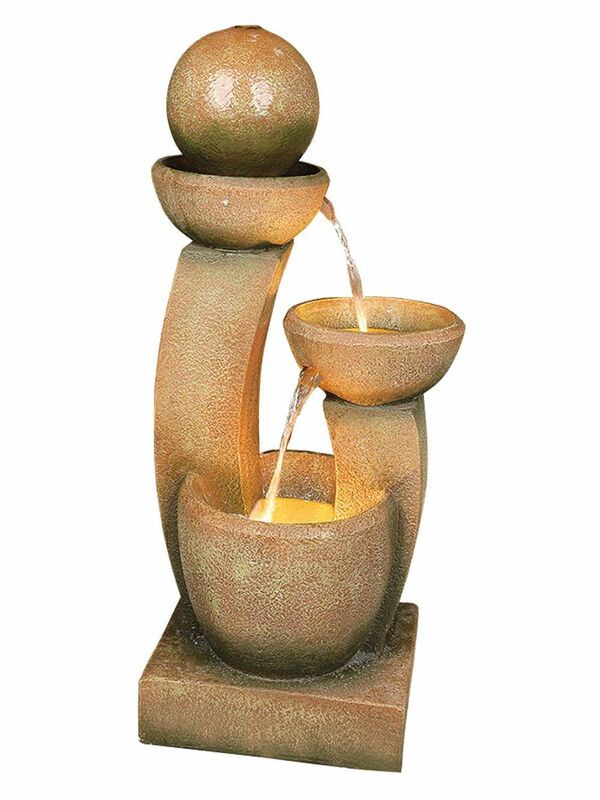 The Large Well by Aqua Creations is a fully self-contained water feature that will bring that extra wow factor to your garden. Complete with 2 cluster led lights which light up the well and the barrel area, this feature will become the main focal point wherever it is situated. The integrated self-contained reservoir means this feature is easy to install with no digging required. The water is recycled throughout the feature. The water is pumped into the buckets and then cascades into the LED lit pools below creating the tranquil sound of running water.